Turning industrial wastewater into something that municipal water systems will accept is a tough job. 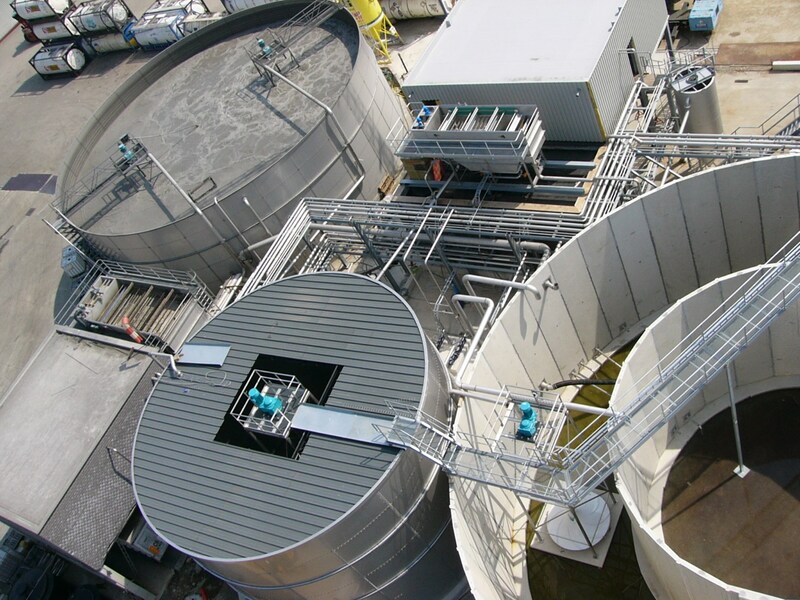 One of the toughest is treating slaughterhouse wastewater. If the blood from just one cow carcass is directly discharged into a sewer line, it's like the total daily sewage produced by 50 people. Since 1999, AAQUA NV has specialized in these kinds of tough treatment problems. The company engineers and constructs industrial wastewater plants for slaughterhouses and a wide variety of other customers. Our new case study gives you an in-depth look at the technologies AAQUA uses, not only to bring wastewater up to municipal standards, but also to reduce costs and provide more value to their customers.